Captain Ivan Vorpatril sometimes thinks that if not for his family, he might have no troubles at all. 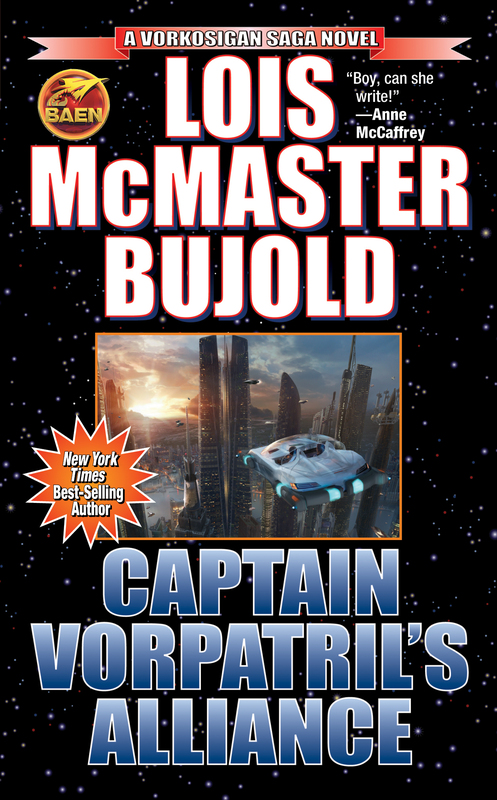 But he has the dubious fortune of the hyperactive Miles Vorkosigan as a cousin, which has too often led to his getting dragged into one of Miles’ schemes, with risk to life and limb—and military career—that Ivan doesn’t consider entirely fair. Much practice has made Ivan more adept at fending off his mother’s less-than-subtle reminders that he should be getting married and continuing the Vorpatril lineage. But though his predicament is complicated, at least Ivan doesn’t have to worry about hassle from family. Or so he believes.